Some No. 3 wide receivers have value in their own right, while some are handcuff-type stashes in case of injury in front of them. George Kritikos highlights the group. Alejandro Chavez highlights all the key news stories from Sunday, including a wide variety of injury news and a second strong performance by a Dallas tight end. 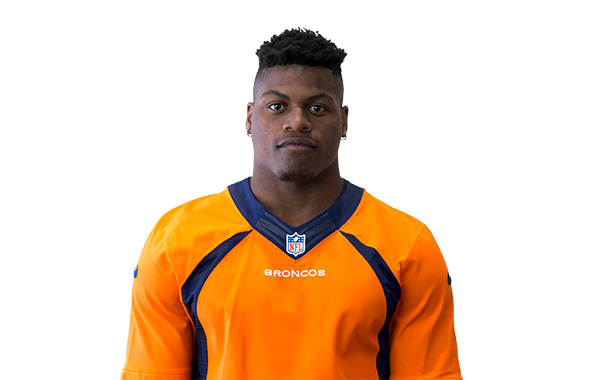 Denver rookie WR Carlos Henderson injured his thumb in the team's preseason game Thursday. There is reportedly no timetable yet for his return.